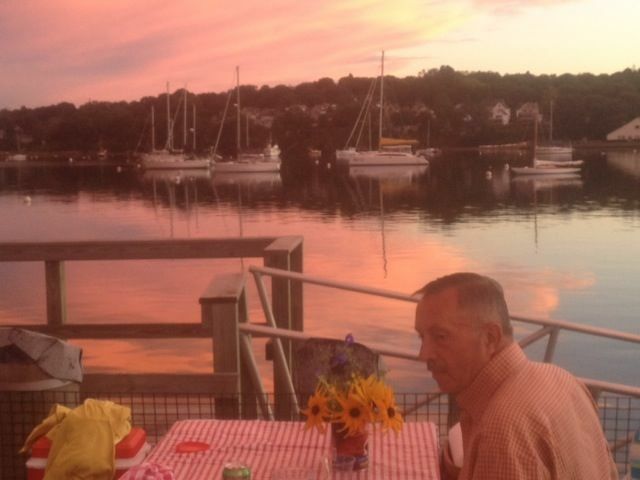 A perfect evening at Young’s Lobster Pound | Where in the world are the Uricks??? 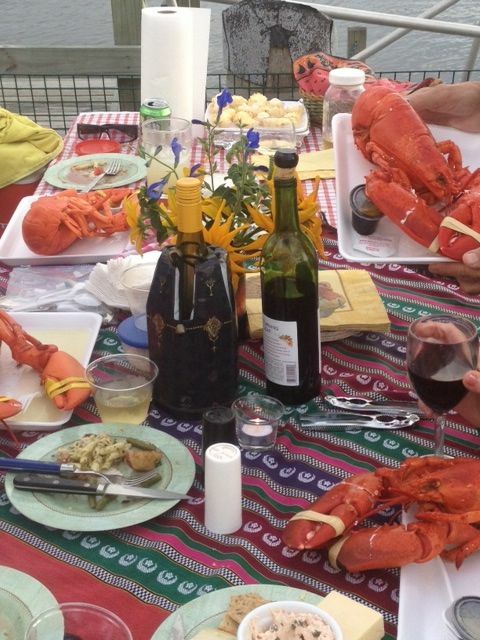 This entry was posted in Belfast, Maine, Eating Out, Friends, USA and tagged Belfast, lobster, MAINE, sunset, waterfront, Young's Lobster Pound. Bookmark the permalink. 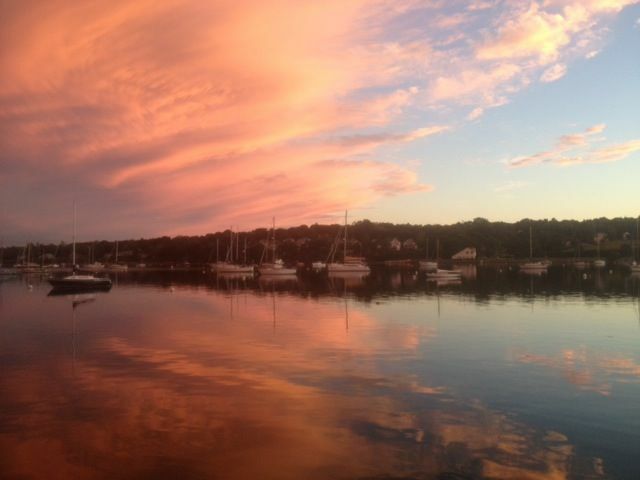 Your sunset pics are wonderful – what a great setting for a dinner…..